What happens inside a seed after it is planted? How do plants reproduce and grow? What roles do minerals, air, and light play in the life of a plant? 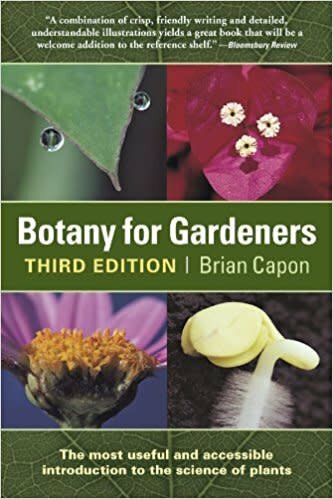 Still the most complete, compact, accessible introduction to the world of botany, this third edition included dazzling electron microscope photos and even more amazing facts about plants. From plant anatomy to basic genetics, this marvelous book explains the science of plants in plain language anyone can understand.